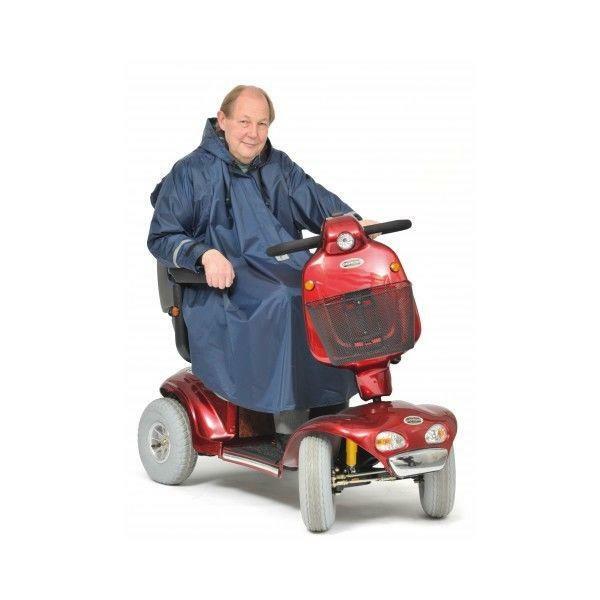 Our larger mobility scooter cover in durable 100% Polyester fabric with a PVC backing and sealed seams. 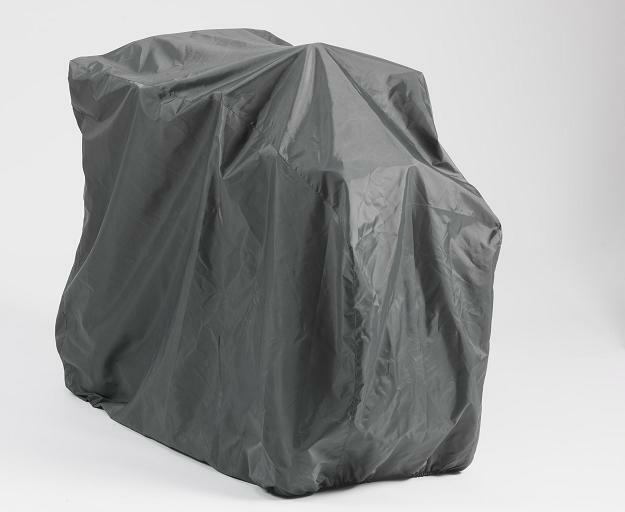 Ensure great rain and all-weather protection on your mobility scooter while storing over the different seasonal variations of weather and climate conditions. 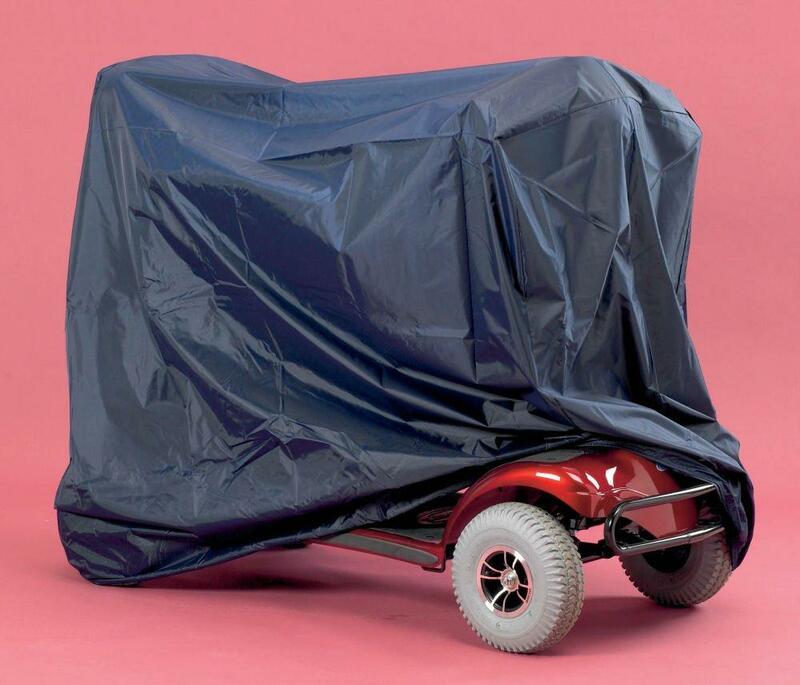 This ideal mobility scooter canopy for mobility scooters will fit those larger sized three and four wheeled types of scooters now being made to meet the conditions of different terrains. 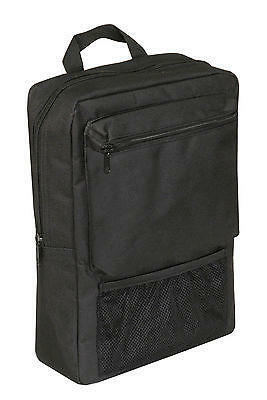 PD Care Products own brand provides quick and easy fit and comes complete with elasticated bottom in a Navy Blue colour. The fabric is also washable up to 40°C but can just as easy be wiped clean. When not in use, the cover can be neatly folded and stored away for convenience. 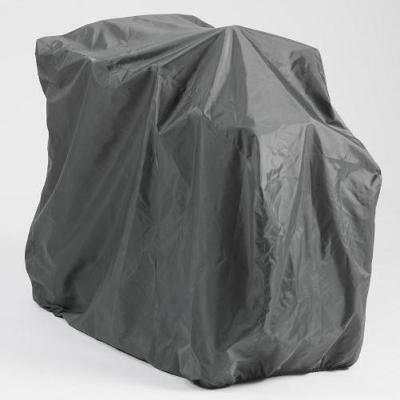 We also have a similar mobility scooter cover available in a smaller size to fit standard scooters. 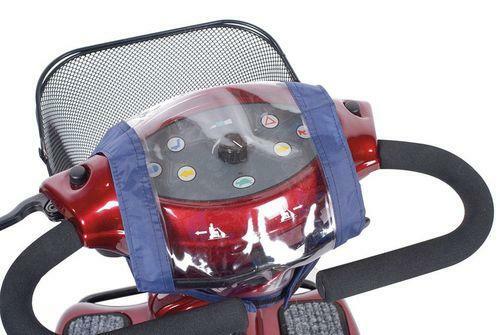 Browse our mobility scooter accessories section for other handy extras for your scooter. Why not protect your tiller with a Mobility Scooter Control panel cover seen in the same section. All offering great value for money! (H) 110 x (W) 71 x (L) 171cms | (H) 43" x (W) 28" x (L) 67"